Were on the Move ! A Happy New Year and exciting times ahead at Catering Projects. CPL Towers have up sticks and officially moved in to our shiny new offices at Markham Vale. 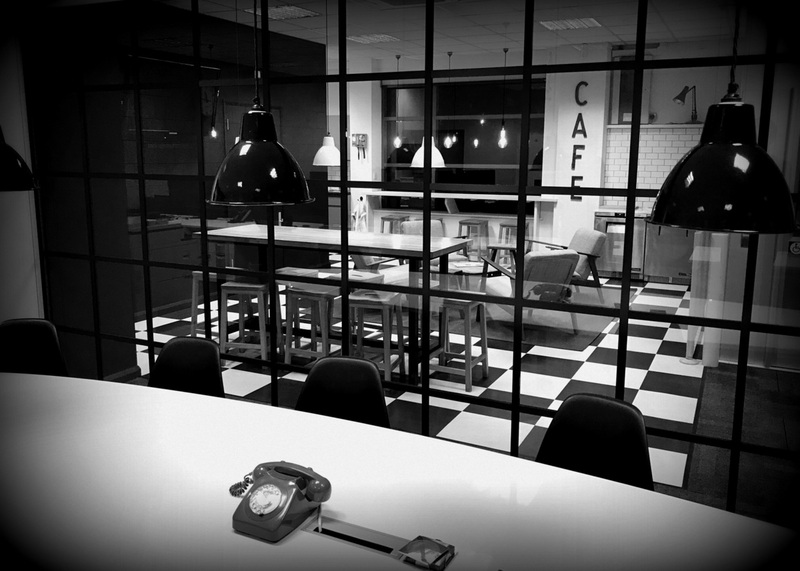 It has all the Mod cons any respectable design office needs…..Cafe & Chill out area, Check……full Cork Board wall and train station Clock, Check….red bat phone and novelty diver vinyls..check…..check! We cant wait to see what our friendly suppliers and wonderful clients think when they come to visit. We LOVE it !…we hope you will too.